Our Cal-Valley Blood Drive is almost here! The Central California Blood Center will be at our Fresno office tomorrow, January 30th, from 11:00 am to 3:00 pm to receive blood donations. All donors will receive a free Central California Blood Center t-shirt along with snacks and drinks. The Central California Blood Center is always in need of blood so if you’re able to please take a little time out of your day, come and help save a life. 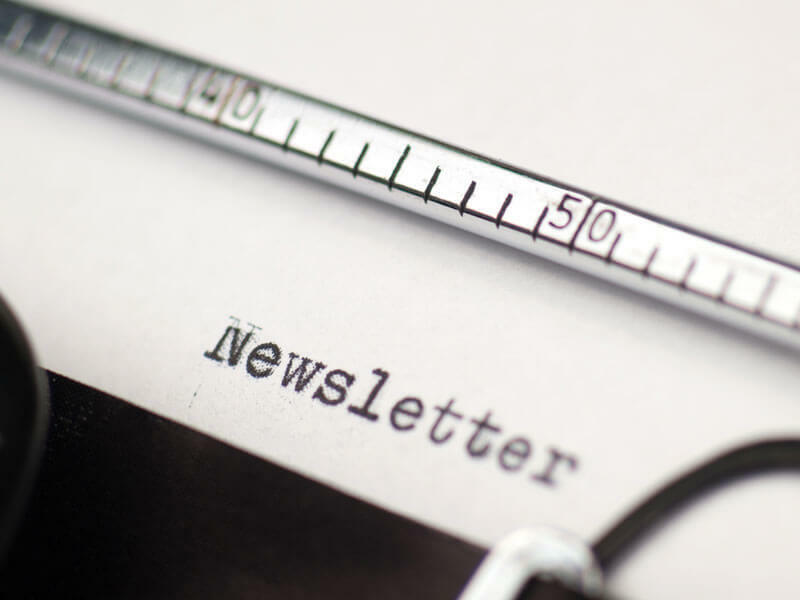 Click the link to view our quarter 1 newsletter for more information along with other Cal-Valley news.